The length of the spline is 50mm. Buying this product will earn 22 Loyalty Points. 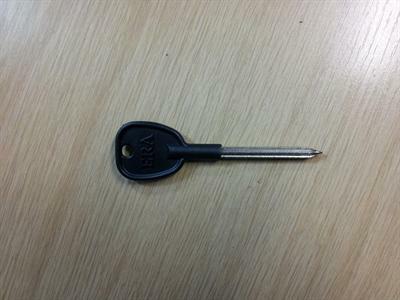 Be the first to submit a review for the Era extra long security bolt key.